New Lucky the Pig Charm was Released on 4th December! Chinese Zodiac sign of the Year 2019! Pig is mild and a lucky animal representing carefree fun, good fortune and wealth. Personality traits of the people born under the sign of the Pig are happy, easy-going, honest, trusting, educated, sincere and brave. 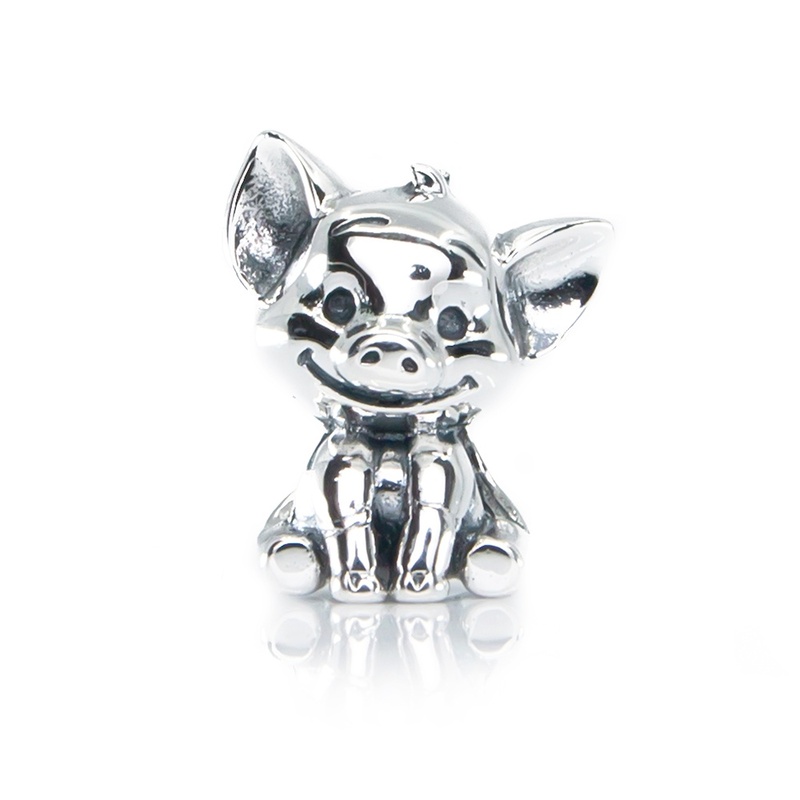 Our piglet Lucky is a great charm to commemorate the year of 2019 and will bring you good luck and wealth whenever you need it. 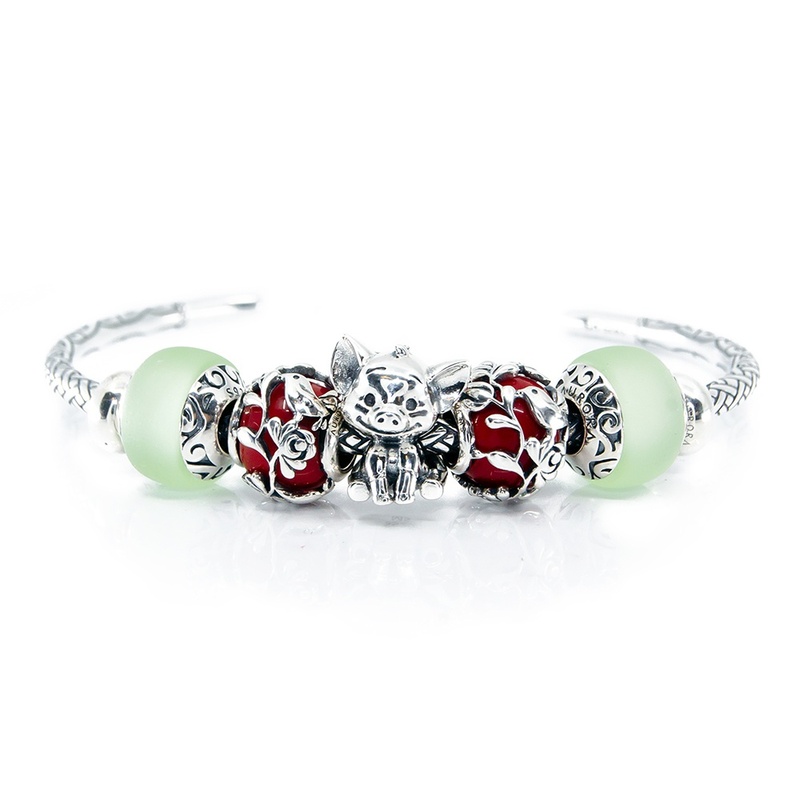 check out our other Cute & Cuddly charms!